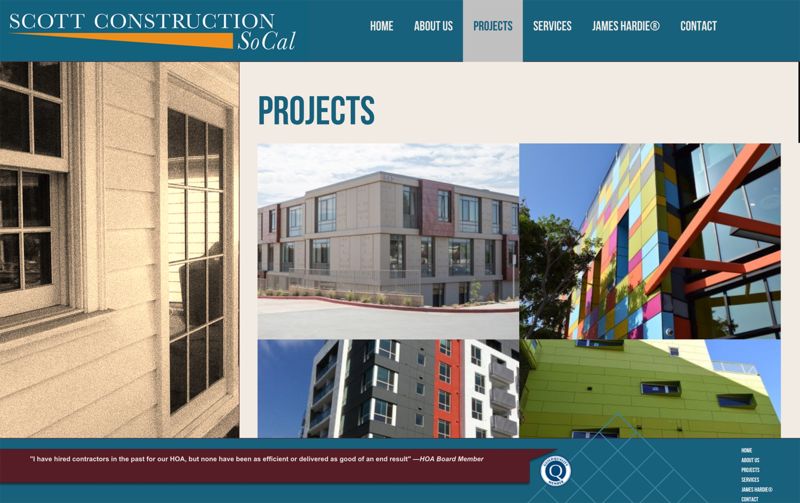 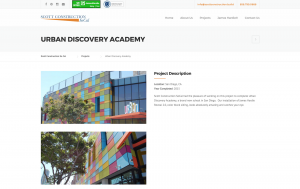 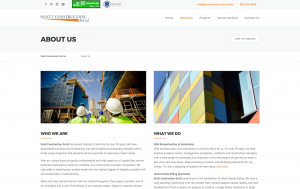 Scott Construction SoCal came to D3 Solutions a few years ago in need of managed WordPress hosting for their website. 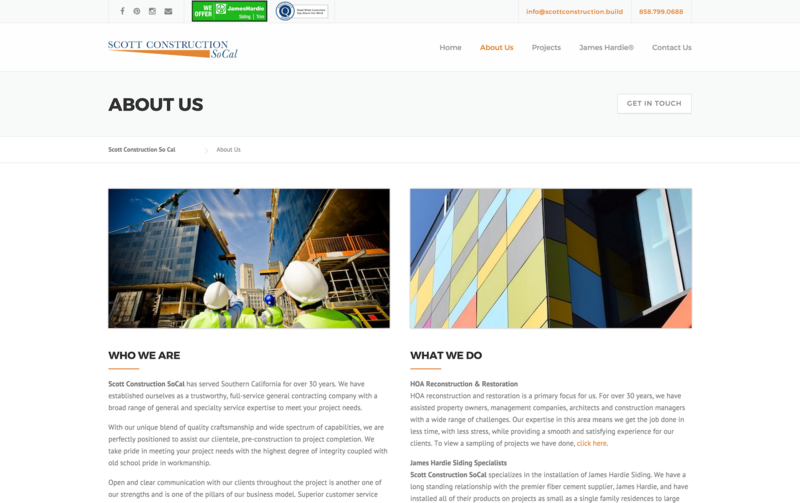 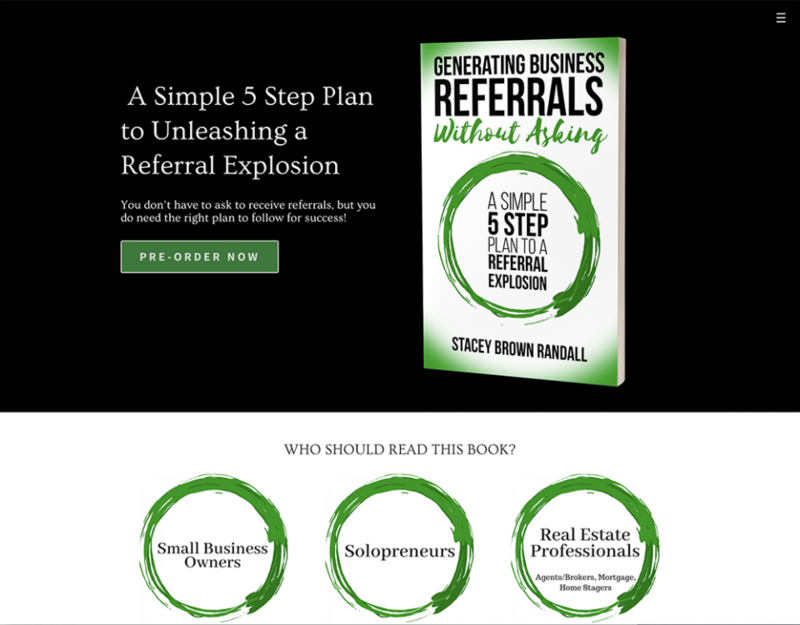 While their website met most of their needs, it was difficult to update the portfolio and the design was no longer a good fit for their company brand (please see the before photo in the slide above). 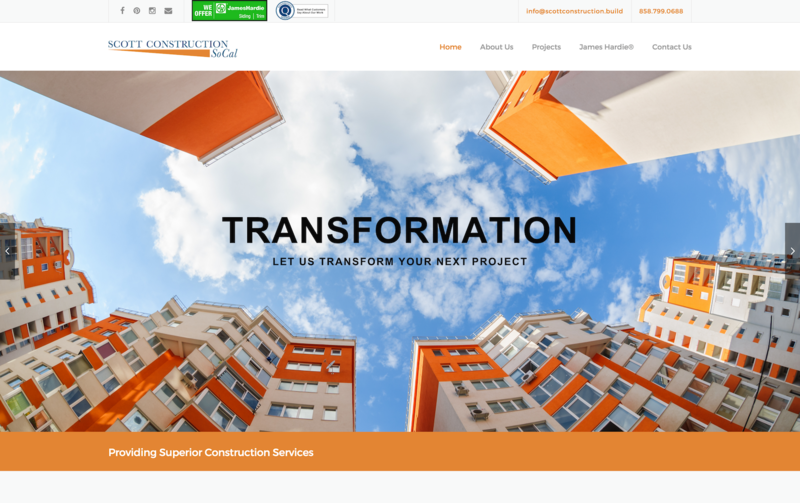 We installed the WordPress Construction theme, made some customer-specified customizations and provided training videos for how to use the theme to insert content. 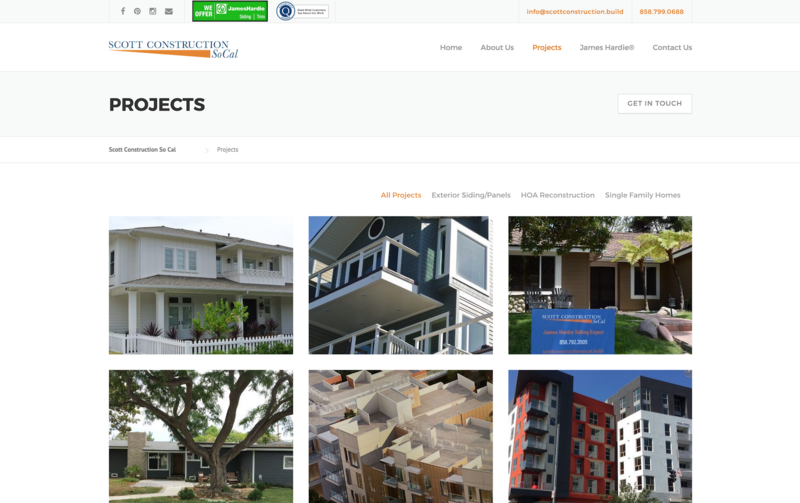 We also helped insert some of the more difficult content such as photos for the portfolio that required specific sizing and formatting. 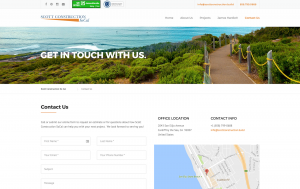 We transferred over the Google analytics code, all SEO settings, updated the sitemap for Google to crawl and did proper redirects from old pages to new pages. 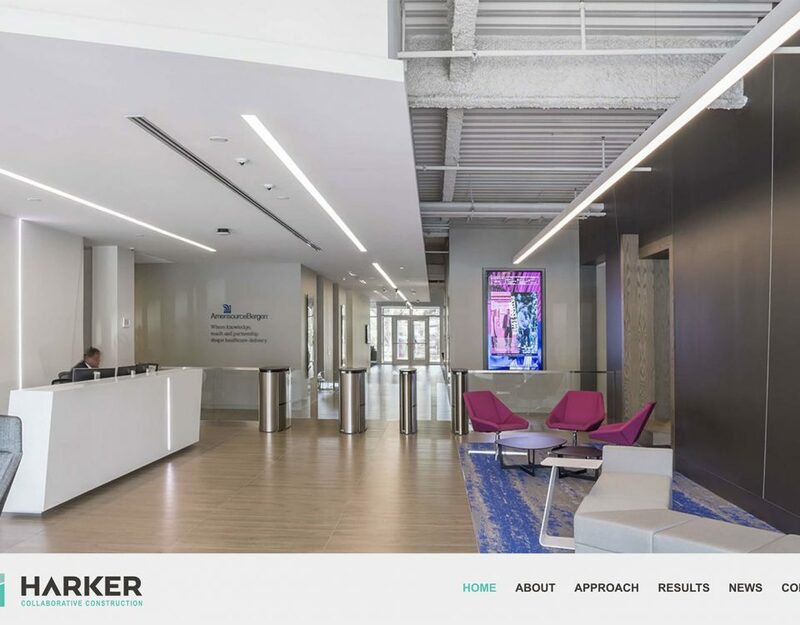 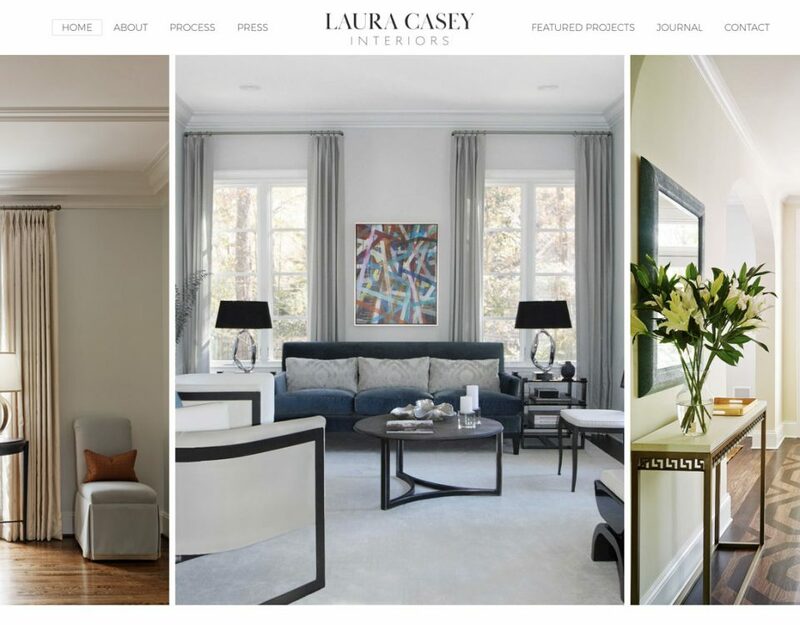 The client was very excited to go live with their site which is a beautiful representation of the high-quality craftsmanship they put into every project.